San Diego County Crime Stoppers and investigators from the San Diego County Sheriff’s Department’s Lemon Grove station are asking for assistance from the public to help identify and locate unknown suspects wanted for kidnapping and auto theft. 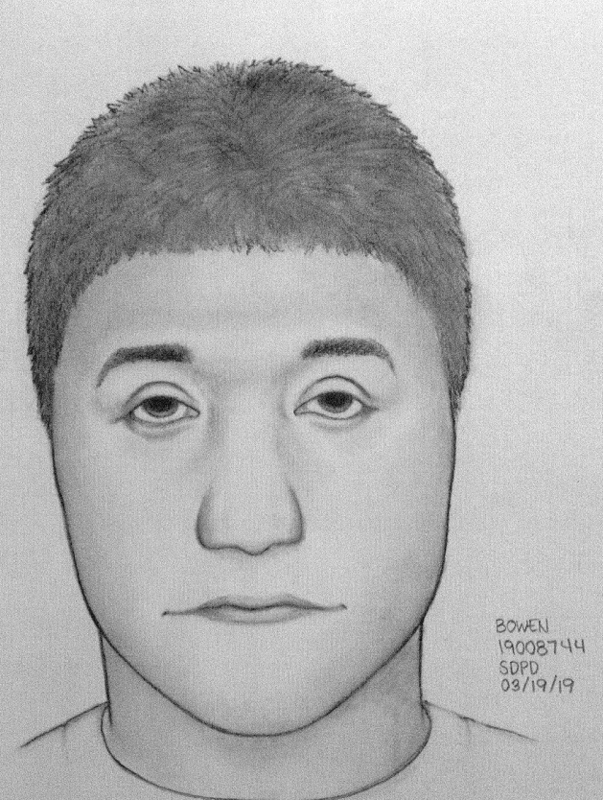 Detectives said that on Sunday June 16, 2013 at approximately 9:00 p.m., a 24- year-old man was assaulted by four people at a residence in Spring Valley. He was bound with duct tape and placed in the trunk of his Toyota Camry. The victim was driven to San Ysidro where he escaped and contacted police. The victim told detectives that earlier in the day he was hanging out with some people that he met three days prior. He knew them as “Red” (possibly Jordan), Vanessa and Giovanni. They picked up a fourth suspect, known as Ricky or Ritchie, and eventually ended up at a house in Spring Valley. Once at the house, they got into a fight and the four suspects (Red/Jordan, Giovanni, Ricky/Ritchie, and Vanessa) beat up the victim, wrapped him in duct tape, and forced him into the trunk of his car. As he was being driven around he managed to free himself and released the trunk latch. When the vehicle stopped the victim fled from the trunk and the suspects drove away in his car. The victim found himself at a San Ysidro gas station where he asked the clerk to call 911. The victim suffered multiple abrasions and bruises as a result of the beating and his car has not been located, as of yet. Victim’s Vehicle Description: 1992 Black, four-door, Toyota Camry with California license plate 6HQC712. Suspect #1: White, possibly mixed with Hispanic, male, about 21-years-old, about 6'3" tall, thin build, known as “Red”, but his name may be Jordan. He has red hair, green eyes, and freckles. Suspect #2: White or light skinned Hispanic male, about 25-years-old, brown hair, about 5'6" tall, known as Giovanni or Gio. Suspect #3: Hispanic male with black hair, about 5'8" tall with a stocky build, known as Ricky or Ritchie. The victim described him as having a lazy eye. Suspect #4: White female, about 21-years-old, about 5'7" tall, thin build with long brown hair, brown eyes, known as Vanessa.